This is Chapter 1 of the eight-part series Lincoln’s Shot. Click here for the other chapters. When Maggie’s older brother was born, his face was blue, his body limp. He couldn’t move anything but his right hand and his eyes. Doctors drew his blood, listened to his heart, sliced a sliver of muscle from his thigh. It took three months to get answers. “Floppy baby syndrome,” they finally said. That was 1986, and Maggie Hoyle-Germann’s brother, Adam, was only the sixth boy in the country diagnosed with X-linked myotubular myopathy. It is a fatal, inherited disease, caused by a defective gene, which makes muscles extremely weak. It affects mostly boys; girls can be carriers. 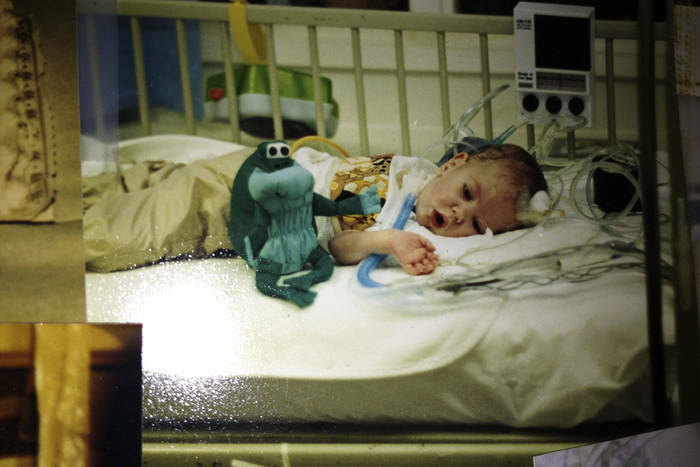 For the first year, Adam never left the hospital. Dozens of doctors, nurses and respiratory therapists studied him and struggled to keep him alive. His family, who lived in Atlanta, went to the library at the Emory University School of Medicine, searching for information, but found only one page about the disorder in a journal. Just before Christmas, doctors sent Adam home. There was nothing else they could do. 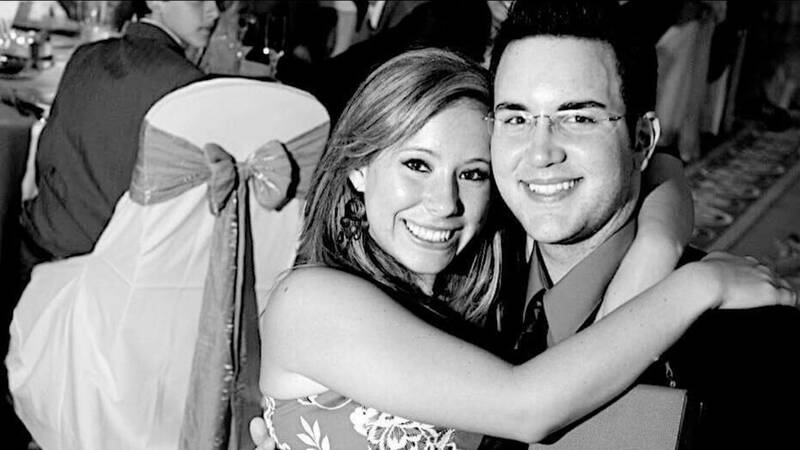 His grandparents, aunts and uncles sold three houses, six cars and all their jewelry to pay his medical bills. They bought a house a mile from the hospital and moved in together to take care of him. They settled her into a crib with her brother, who couldn’t reach out to touch her but liked to follow her with his eyes. One morning, when Maggie was 4 months old, their grandmother gave her a bottle. Then she handed Adam his stuffed frog. Maggie was curled in the corner, drifting back to sleep, when Adam suddenly stopped breathing — and died beside her. He was 18 months old. Maggie’s mother, who was only 18, crumpled with grief. Maggie’s father wasn’t around much, so her aunt raised her. 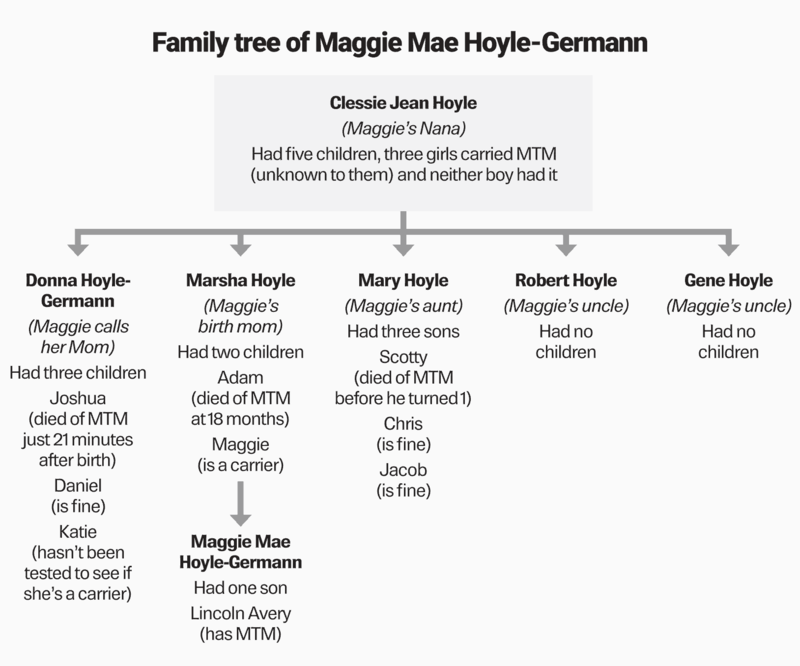 Before Maggie started school, two infant cousins died from the same disorder. Relatives buried the three boys beside each other, in caskets the size of coolers. Her brother became a photo she was shown, a story she was told, about the curse her family carried. She grew up under the shadow of death. She was playing with dolls when her grandmother first warned her that if she had a baby, it would die like her brother. She started taking birth control pills at 16. Her grandmother made her promise she would never get pregnant. They started hanging out at rehearsals, going to Mimi’s Cafe afterward. She learned he played the cello. He found out she danced ballet. The first time Maggie brought Anthony home, before they could play Mario Bros., her grandmother sat him in the living room, across from a photo of Adam. She pointed to the boy’s long face and sad eyes — and warned him about the family’s fate. She went off to Mercer University in Georgia, to study psychology. He enrolled at the University of South Florida, to major in business. When Maggie finished college, she moved back to Tampa to get a master’s in social work — and to be with Anthony. They started planning a life together: good jobs; a comfy house with a big backyard; two cats, at least. They were going to camp with fireflies in Tennessee, hike along fjords in Norway. Anthony’s dad had been divorced six times, so Anthony told Maggie he didn’t believe in marriage, but he wanted to be with her forever. And he longed to be the father he never had. He kept telling her he didn’t care about the curse. They could adopt. Plenty of kids needed families. Maggie always felt she was meant to be a mom but knew she couldn’t risk having her own children. She was faithful about using birth control. So when she missed her period in the spring of 2013, she was shocked. She took three drug store tests but still didn’t believe it. A doctor confirmed the pregnancy. She and Anthony were horrified. And overjoyed. 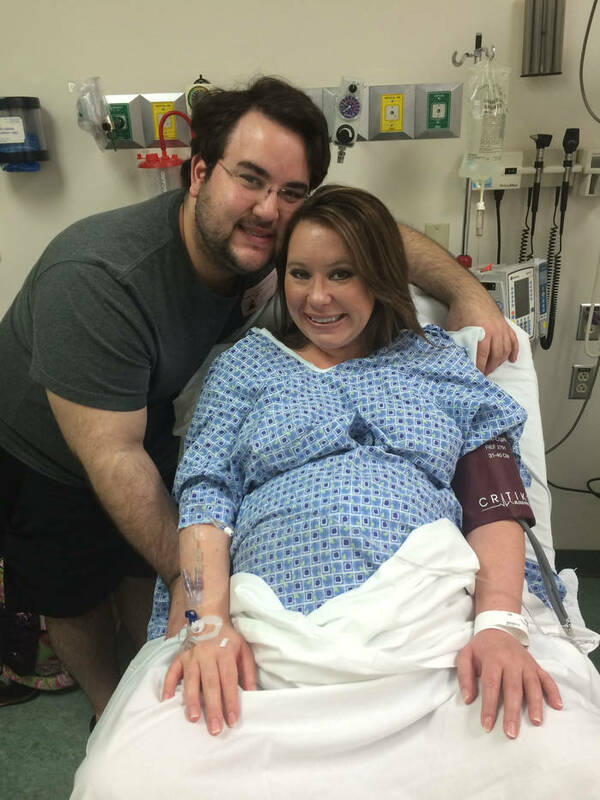 They worried for two months, until they learned they were having a girl. Then they thanked God and called their parents. In the evenings, after work, they spun visions of their daughter’s childhood: music and dance lessons, trips to the zoo, art museums. Of course, she would be beautiful, like her mom. And as brilliant as her dad. They decided to name her Adalynn, after Maggie’s brother. 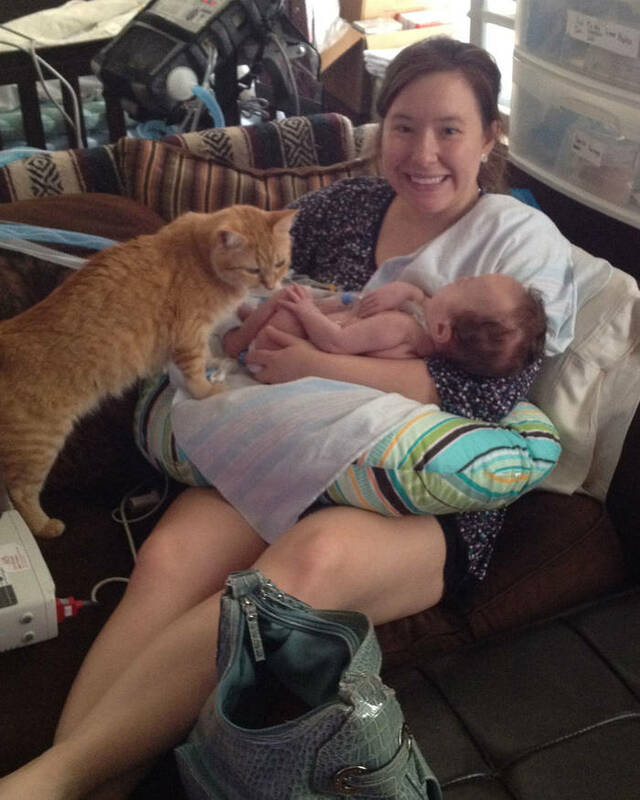 Maggie talked to her unborn child constantly, but she never felt the baby move. She kept obsessing about the curse. She felt guilty for even daring to have a child. And what if they’d read the sonogram incorrectly. What if she was a he? The doctor had misread the first video. This time, there was no doubt. Maggie started weeping. Anthony felt sick, but he tried to console her. There was still a chance, a 50 percent chance, that their son wouldn’t have the defective gene. He tried to paint that picture, of a healthy, thriving boy. Maggie only saw her brother. They emptied their savings to spend $3,000 on genetic tests. They didn’t tell anyone until they were sure. Weeks later, the results confirmed their fears: Maggie was a carrier of the disease, and their child had the defective gene. By then, it was too late for an abortion. 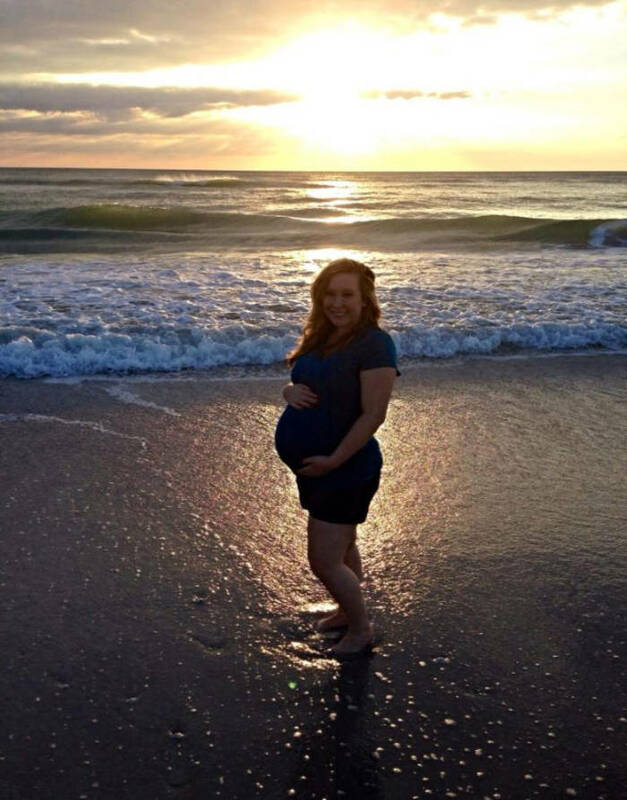 Doctors told her she could have the fetus taken out right away or try to carry it to term. If the baby wasn’t stillborn, they said, he would likely die at birth. Maggie didn’t hesitate. She had become attached to the life inside her. She knew this was the only chance she would have to deliver a child. She wanted to meet her son. She refused to have a baby shower. She didn’t buy a crib, or even diapers. She was sure she would never be able to bring her boy home. 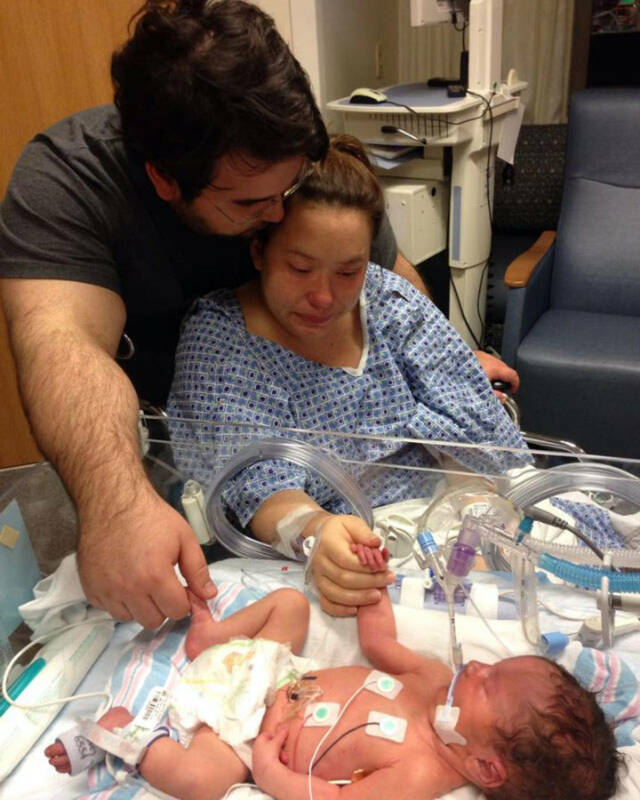 When their baby was born, on Dec. 14, 2013, doctors told Maggie and Anthony to let him die. He would never be able to eat, sit up or cry out loud. He couldn’t even breathe on his own. Maggie, then 26, and Anthony, 25, clung to each other, sobbing. 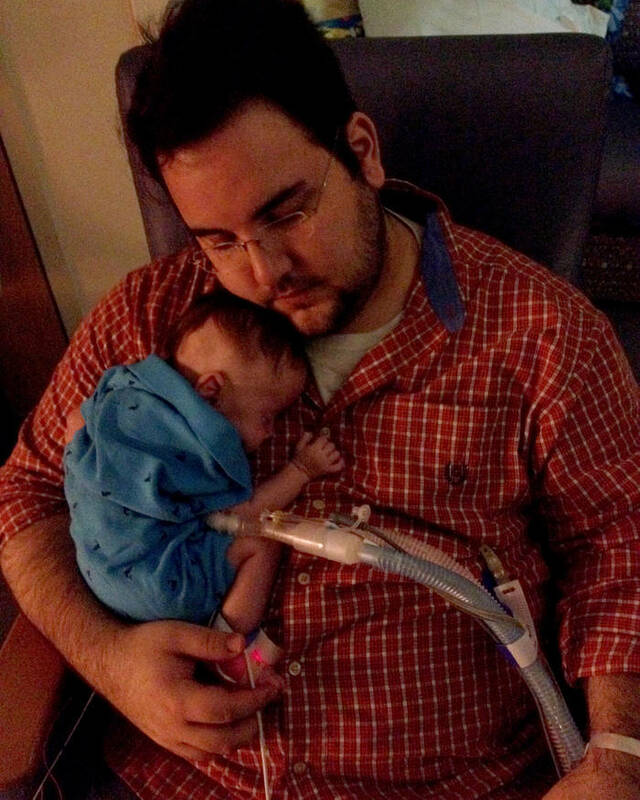 They screamed at everyone who kept asking: We won’t take our son off life-support. Doctors at St. Joseph’s Children’s Hospital in Tampa pressed on their son’s sunken chest, trying to force air into his lungs. Then nurses swept him away in a sea of towels and tubes, out of the dark delivery room, into the bright hall. Maggie and Anthony didn’t get to hold him that day or even take a photo. 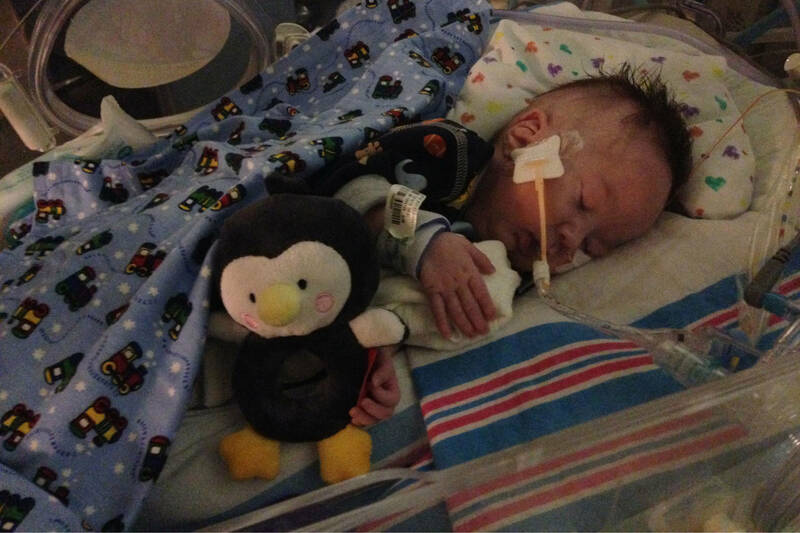 For the next week, they hovered over his plastic cube in the neonatal intensive care unit, willing him to move a finger, wiggle a foot, at least open his eyes. They stared at his black curls, long eyelashes and pale lips. They counted his perfect toes. They gave him a name, the name of a fighter, a leader: Lincoln. In the hospital, Maggie and Anthony read everything they could find about the diagnosis. Doctors had learned so much in the years since Adam had died. 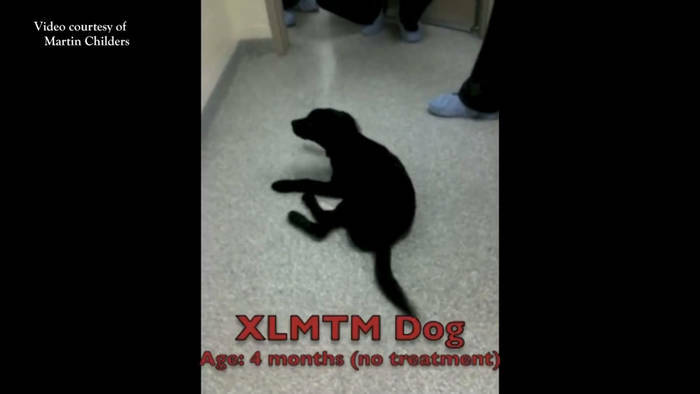 The broken gene is called MTM1 and is carried on the X chromosome. Since girls have two X chromosomes, the good one generally overrides the bad. But boys only have one X chromosome, so if the gene is defective, they inherit the disease. Only one in 50,000 boys has the condition. The only way to diagnose it is with a muscle biopsy. The disease prevents production of a protein called myotubularin. Muscles are intact but, without the protein, can’t communicate with the brain. The boys’ minds usually are fine — but they are trapped, in bodies they can’t make move. A few boys with the disease had survived into their teens. Most die by their second birthdays. Still no treatment. No cure. Maggie and Anthony didn’t know yet about the manager of Guns N’ Roses, the NFL star or the mice in France. They hadn’t heard about venture capitalists or clinical trials. 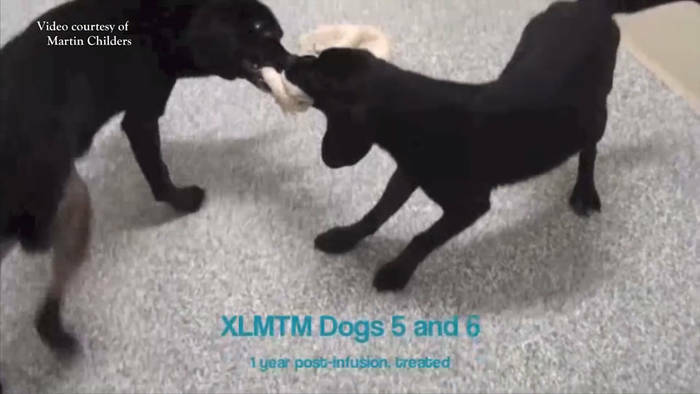 They had no idea that, while their son was tethered to machines in Florida, researchers on the other side of the country were studying the same condition in animals — and fixing puppies that had been doomed to die. Maybe Lincoln would be lucky. He was born just as research, money and medicine were braiding to repair rare genetic disorders. For the first time in nearly two decades, the federal government was considering approving controversial treatments that would alter human DNA. Could Lincoln live long enough for science to come up with a cure? Maggie got to hold Lincoln for the first time when he was 8 days old. Nurses untangled all his wires, moved the machines and lowered him, gently, into her arms. She sat as still as she could, careful not to jostle the spaghetti-sized lifelines taped to his face and belly, terrified she might hurt him. She cradled him, smelling his sweet, soft skin, feeling his heart beating against hers. After a few moments, she felt her baby relax in her arms. The monitor showed his heart rate slowing. “Maybe he knows me,” she thought. Then, finally, her son opened his eyes. They were brown. Lincoln’s lungs were too weak to take in enough air. 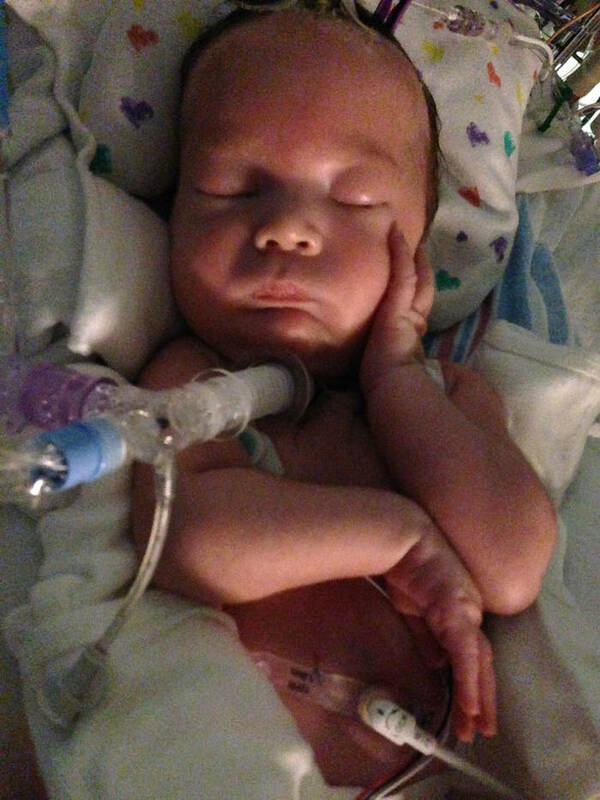 So when he had survived a month, doctors opened his throat and inserted a breathing tube. He couldn’t swallow, so doctors plugged a feeding tube into his stomach. Every few hours, someone had to put drops in his eyes since it was hard for him to blink. Every few minutes, someone had to suction the mucus from his nose and saliva from his mouth so he wouldn’t choke. Flashing red and blue numbers tracked his breathing, heart rate and blood pressure. Maggie and Anthony got used to the hiss of oxygen, the bleeps of monitors, the hum of the feeding pump. But every time an alarm went off, Maggie was sure Lincoln was going to die. Some people urged them to put their son in a nursing home. They wouldn’t consider it. “We can do this,” Anthony kept saying. “We have to,” Maggie agreed. At five weeks, Lincoln was stable enough that Maggie and Anthony could go back to their apartment for a real shower. They kissed their boy and promised they would be right back. Jan. 22, 2014, just after 2 a.m. Maggie remembers the exact moment. Click here for Chapter 2: The Hope. Senior news researcher Caryn Baird contributed to this story. Contact Lane DeGregory at [email protected]. Follow @LaneDeGregory.